217 in service on "calea Dumbravii" street. Of when date this photo ? 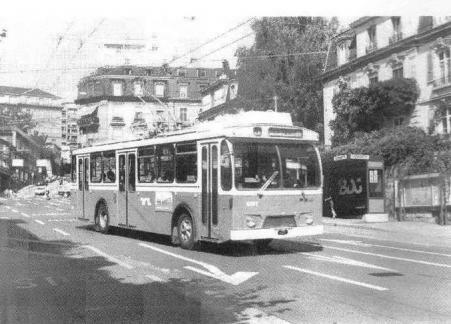 Here link for a photo of a FBW trolleybus from Lausanne, who was bought by Geneva on who is again in Lausanne. 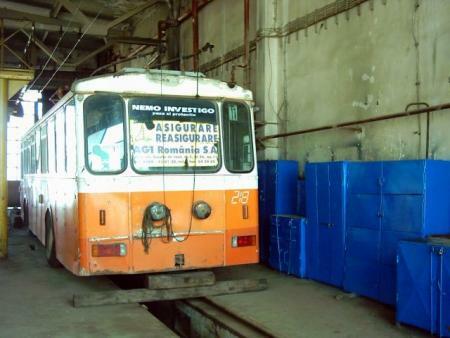 It's the trolleybus 706.
it is the same one as those which are in Sibiu with number 236-246. 219, cause of death is an accident. 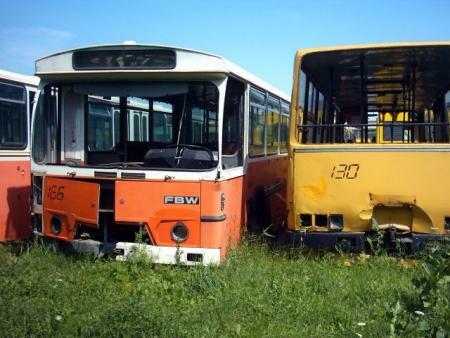 It's sad to see these trolleybuses and buses in so bad condition. But that's normal, these vehicles are very old, and if they had not been sold to Tursib, they would be destroyed for a long time. 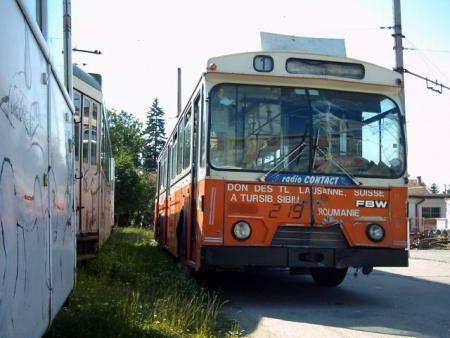 The trolleybuses FBW 51T ex-TL 681-684, Tursib 218-220 are very old. The body seems modern, but the frame and the electric part date from 1951. The body was rebuilt in the Seventies in the style of the trolleybuses ex-TL 701-718 (1975-1976), Tursib 236-246. 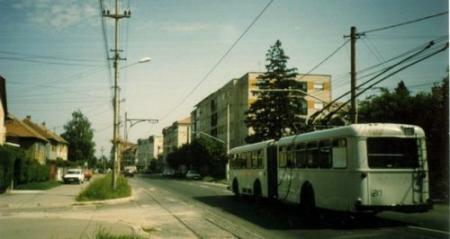 The trolleybus on the left of this photo is a trolleybus as those which were transformed in the Seventies. Trolleybus FBW 51T/BBC/Eggli ex TL 541-548. 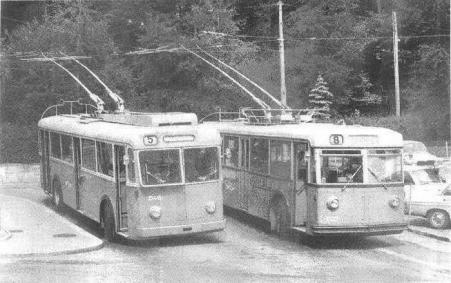 Half of these trolleybuses were rebuilt => TL 681-684, the second part renumbered => TL 619-622. Total : 8 trolleybuses. Trolleybus TL 681, ex TL 543. Super, thanks! We fight to save trolley 218 or 219. 217 too.